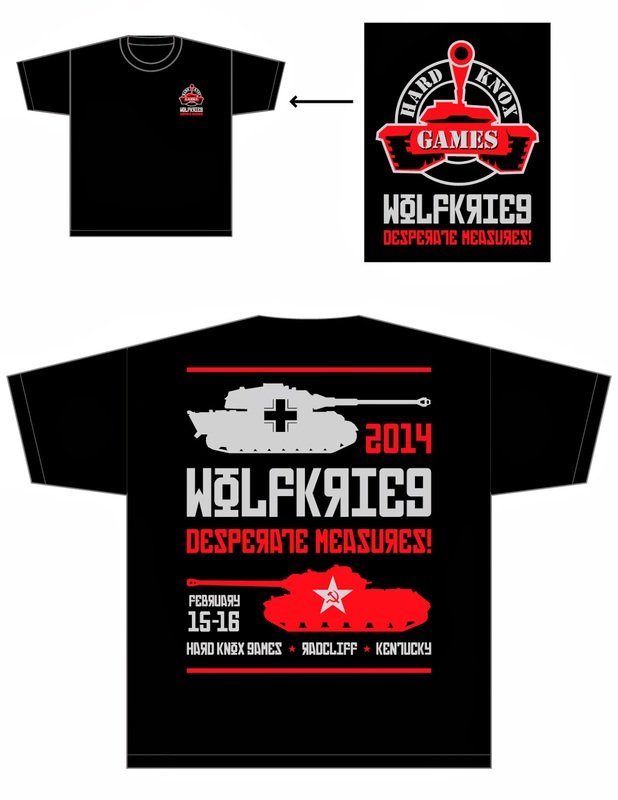 Been doing some design work for the T-Shirt design for Wolfkrieg 14 [a themed Red vs. Blue Flames of War tournament]. Fun to do. Excited to be attending. I'll be building Soviet Engineer Sappers [with lots of Assault Guns for Support] for the tournament. Hey Mike! Great work on these designs. 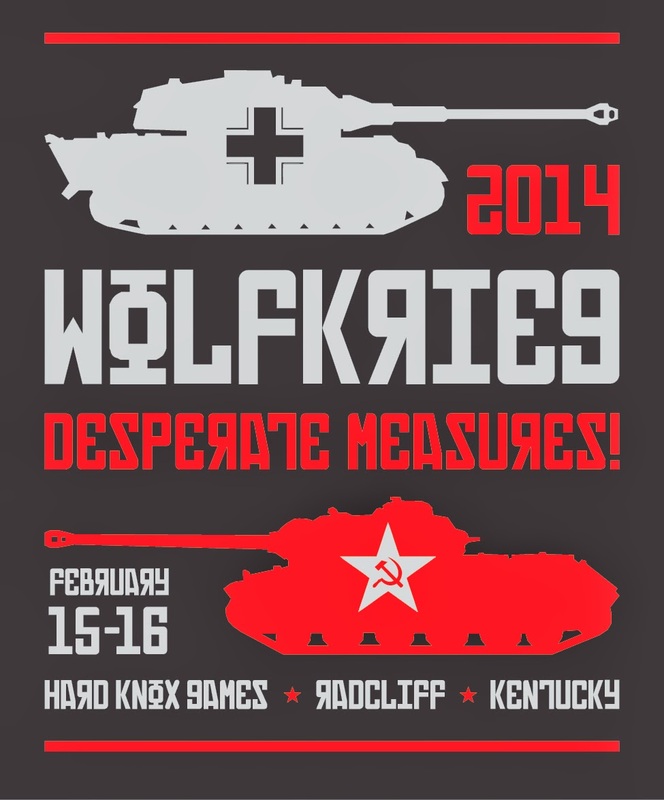 I've been doing some creative for our local FoW night as well: http://www.ahschmidt.com/images/tanksgiving_flyer_1500.jpg. It was great hearing you on the latest Pointhammered as well! Hopefully I'll get to see some of your WHFB stuff at an upcoming event! Be well.